Cider is the star in Trabanco´s universe. 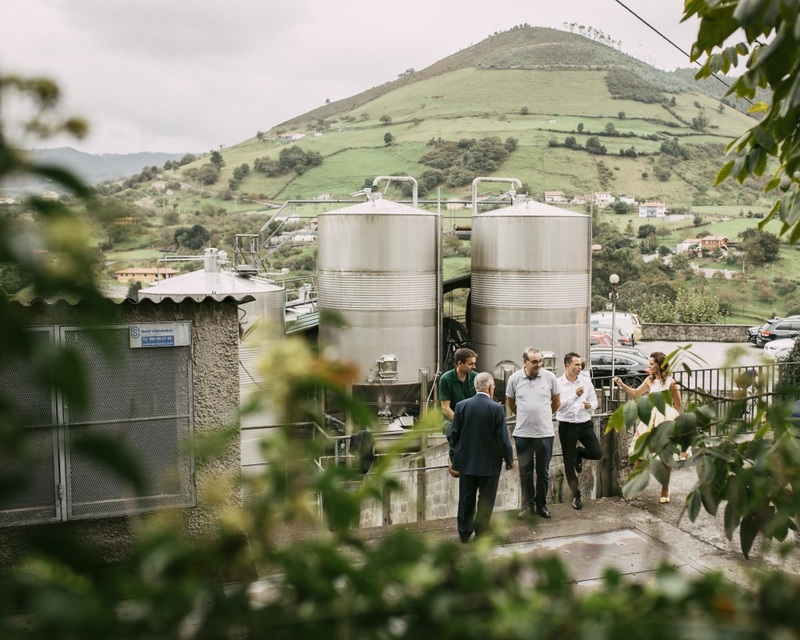 After many years of experience, we realized that we needed to develop the concept of cider-tourism. If there is something we can brag about here at Trabanco, it is our cider, our orchards and our cider mills. And we are aware of how important cider is for both Asturians and for those who visit us. We have designed a series of cider-tourism experiences so you can enjoy cider in all its glory. Its taste, smell, bottling process, the different options it offers: natural, sweet, sparkling, or, the cider valley surroundings in itself. Choose what suits you best: tourism, technical or culinary tour. Let yourself be taken in by the cider universe. If you would like to reserve a cider experience with us, contact us at least two days in advance so we can design a tour to your liking.